Coleridge Primary School | What Parenting Talks Would You Like To See? We’ve had a great response from the parenting talks we’ve hosted recently, and we are wondering – what would you like to see us host a talk on next? So far we’ve had talks about talks about maximising cooperation and managing screen time. 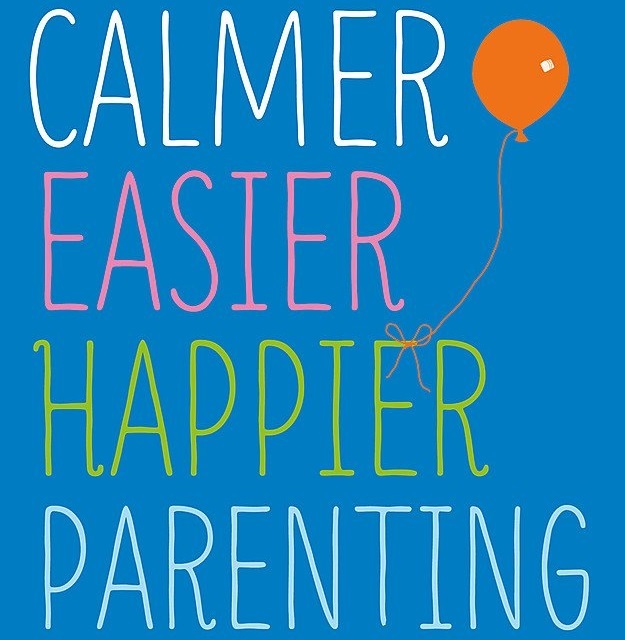 Calmer, Easier, Happier Parenting have given us a whole list of other talks they could present for us, so we’d be very grateful if you could take a minute and vote for your favourites. Please click here to vote. Thanks!